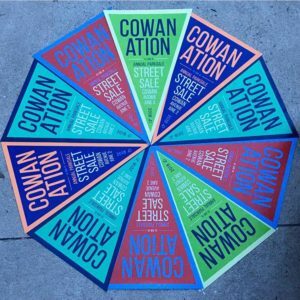 Parkdale’s Biggest Treasure Trove – The Annual COWANATION Street Sale! 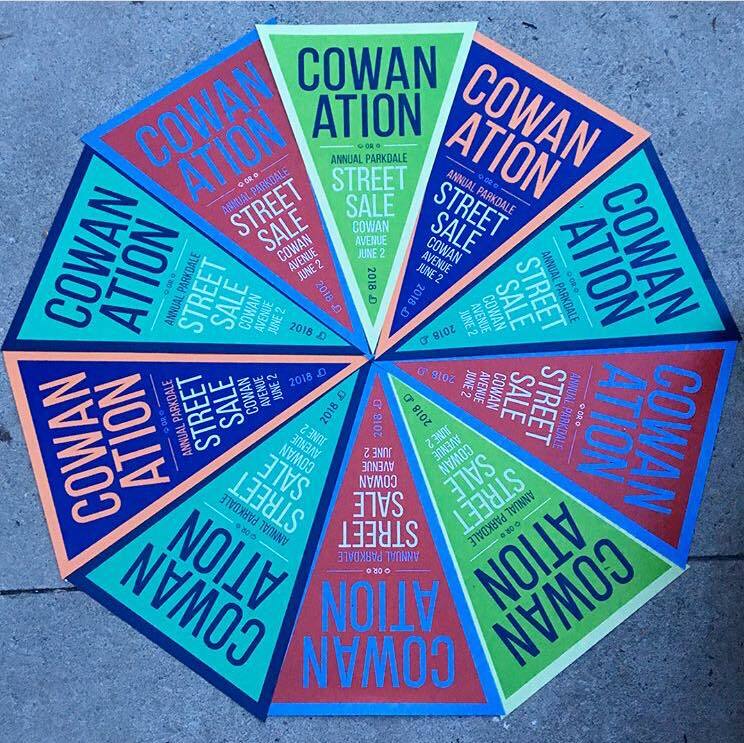 Cowan Ave. closes off to traffic at 9 am – 4 pm, or thereabouts, so people can stroll the sidewalks and avenue for this annual street sale of goods – used, new, antique, household, yard and whatchamacallits. Sunday, June 3rd is the rain date. You will find Parkdale has as a whole has picked up on the spirit of Cowanation with residents on Dunn, Springhurst and Spencer setting up yard sales as well. Come one, Come all!